Mr. Prashant Gupta is the Founder & CEO of Sharda Tech that provides a comprehensive portfolio of world-class services and solutions for ERP and Digital Marketing. He is also the Executive Director of Sharda University (India’s truly global university with students from 74+ countries) and Sharda Hospital (One of the largest super-speciality hospital & research centre in Delhi-NCR). 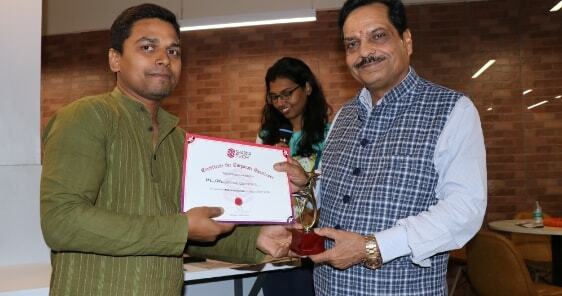 Mr. Prashant Gupta is the alumni of the very prestigious Nottingham Business School. He has a vast experience in multiple fields of market research, planning business strategy, public relations and team management. He is among the select young business leaders who have received prestigious honour and recognition from various industry bodies. 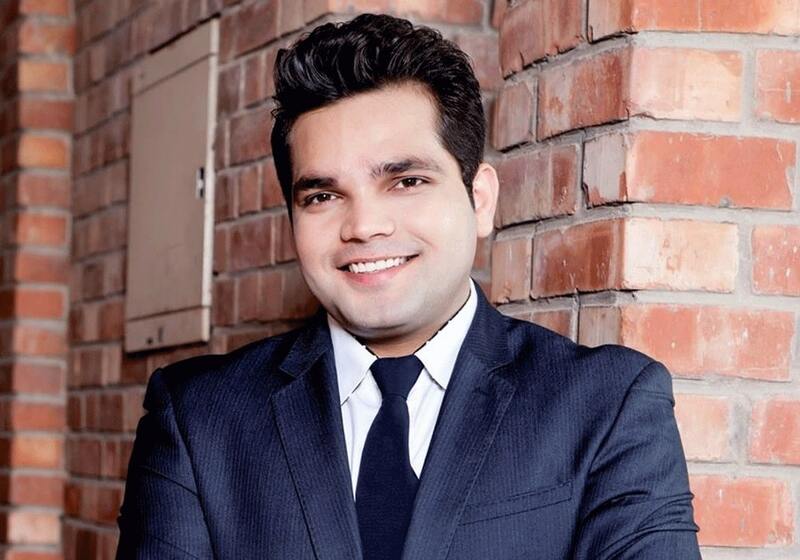 Mr. Prashant Gupta was awarded Prestigious AsiaOne Magazine awarded ‘40 Most Influencial Asians Under 40’ at a summit held in Singapore recently. 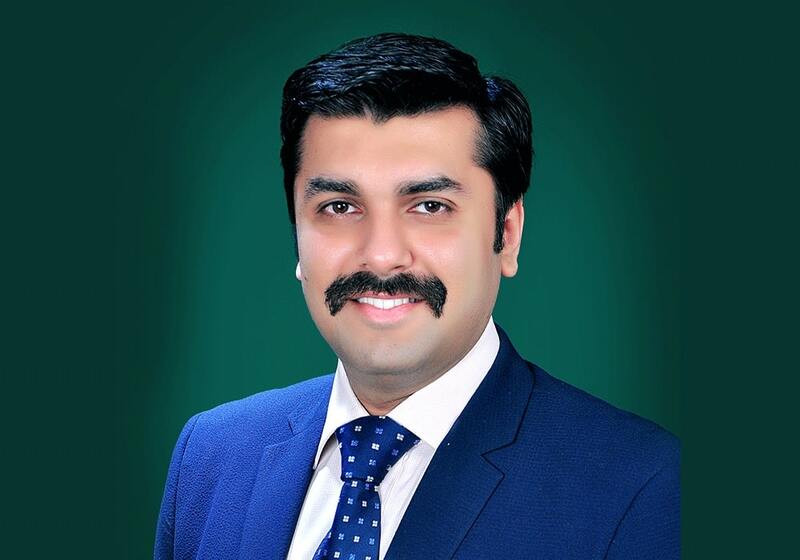 Mr. Divesh Kamboj is the Vice President at Sharda Tech Pvt Ltd. He has over 15 years of rich IT experience across India, UK, and USA. He is a specialist in PeopleSoft ERP and Web technologies with an excellent blend of support, implementation and upgrade projects. With his rich experience across industries, he is well recognized as a seasoned professional in strategy, general management, product development, and onsite-offshore modeling. Mr. Divesh is passionate about technology and has presented at many national and international events. He truly believes in the idea of digital age and the plethora of opportunities it brings with it. 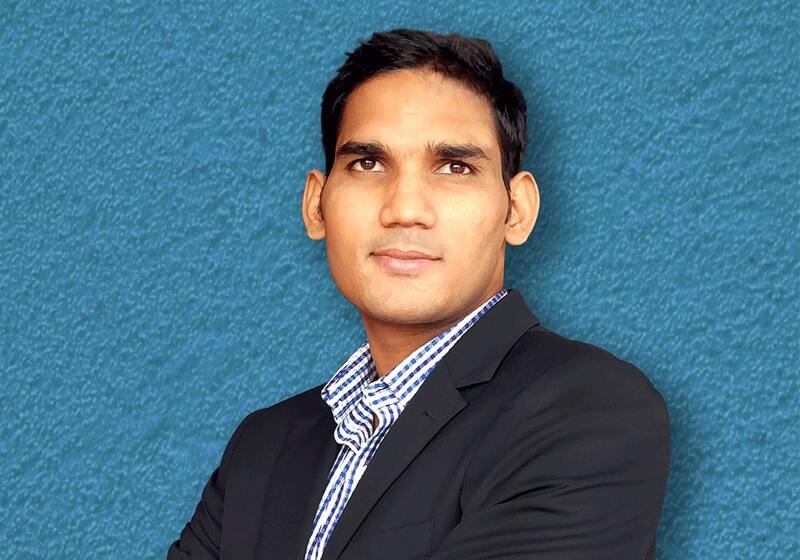 Sandeep Teotia is the Head of Digital Marketing at Sharda Tech. He is a former trainer, top-rated online marketer and a new-age digital evangelist. 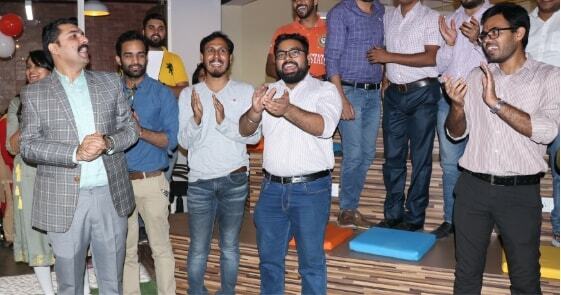 Through his practical insights into online marketing space, Sandeep is spearheading the helm of programs in Sharda Tech comprising Search Engine Optimization, Pay per Click Advertising, Social Media, Content Marketing and Online PR. He is especially recognized for Boosting Online Visibility, generating Business Leads, and facilitating Progressive Graph of the clientele through focused vision and up-to-date strategies. 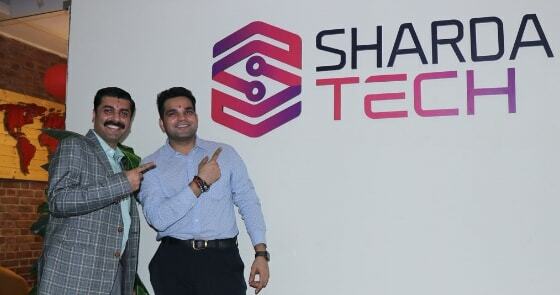 Sharda Tech - A pathway leading to innovation accompanied by digitalization. We are here to devise IT solutions of the future. We ideate out-of-the-box solutions to help our clients have strategic insights and implement best practices. Our policy is simple: We share a great relationship with our clients and which inspires us and fuels us to make our clients dreams a reality. In an unpredictable marketplace, we are constantly upgrading our skills and keeping abreast of futuristic technologies to cater to our client's needs. Every idea, every project, and every proposed method is put under thorough testing and step-by-step reviewed before implementation. At Sharda Tech, we are responsive to customer concerns. We ensure absolute confidentiality of work throughout. Our deep domain knowledge makes us both unique and paramount in making informed decisions for clients. Besides maintaining quality in services through our wider gamut of skills, we thrive on establishing warm relationships and raising clientele expectations with every project. To deliver high quality technology solutions that enable customer's to meet their business goals more efficiently. To continuously and successfully help our clients to increase their competitive advantage by delivering business solutions through information technology. We foster a 'lead by example' environment that supports mutual trust, transparency, and full disclosure. With a will to win, we respect each and every suggestion and opinion. The founding vision of Sharda Tech is based on a simple observation: People are constantly in quest of channels to make a thunderous impact and manage their business at the same time. We are here to help them achieve those dreams. Envisioning to take Digital Excellence to the zenith, we're consistently drawing ideas that will change the shape of IT. With the synergy of our loyalty, passion, and integrity, your brand can seamlessly interact with customers across channels. We are growing at an unparalleled pace by building cordial relationships with our employees, clients, and vendors. Staying true to our values, we have achieved many milestones, and foresee much more in the future. When people do what they love, they do it the best. We follow this easy rule to ensure a happy, inclusive and productive workplace. We invest in our people by nurturing their talents. Doing this, we ensure that they rise the ladder of career growth & opportunities. Our focus on sustainability and innovation gives us a competitive advantage. We deliver business solutions that go far beyond the bottom line. Add visible value to your organization by partnering with us. We ensure that your business grows way more than anticipated. Need revolutionary business solutions? Our team is here to help. We make sure your work isn't hampered as your company strategies evolve. An idea makes all the difference in the world. With a combination of young hustling minds and well-experienced professionals, we aspire to change the outlook of Digital India by bringing pioneering opportunities home. Innovation requires zeal and range of resources, from dedicated time and support staff depending on the scope of the project. We have established innovation teams, a group of cross-functional employees focused on developing new products, services, or processes for the organization. We believe in empowering our employees and give them the ability to be more innovative. We believe in empowering our employees and give them the ability to be more innovative. We harvest a culture of optimism. 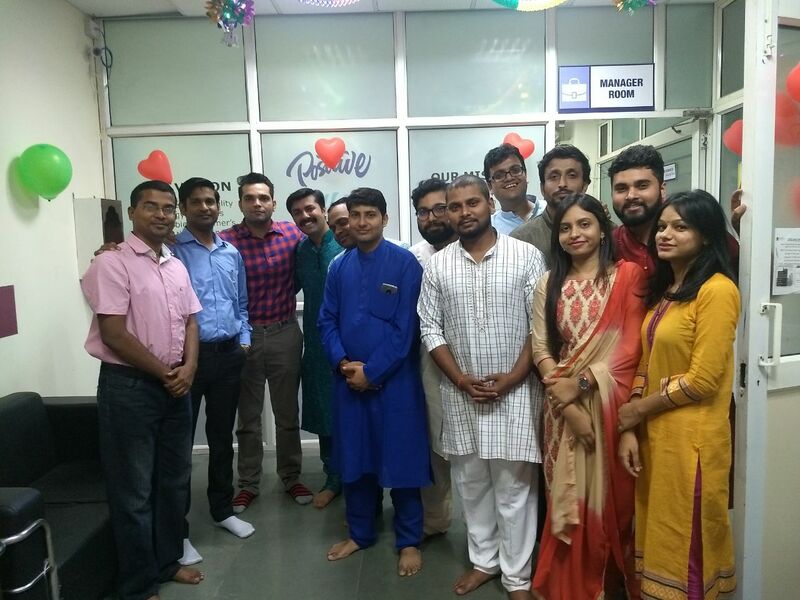 We achieve excellence by rewarding teamwork and simultaneously respecting every employee's unique talent and aspirations. Fuel your growth and build cordial relationships while working with us. If you are passionate enough, just jump into our workspace. We encourage continued learning to develop the potential of each employee further. Knowledge sharing proves essential to the success of business since employees learn from one another. We make aking strategic investments in employee development which is vital for strengthening teams and guaranteeing the continued success of a company. We push employees to grow outside of their comfort zones and to innovate and experiment. We value diversity. At Sharda Tech, you will find employees whose work styles vary yet goal remains the same, i.e., Client Satisfaction. We believe in open discussions where the best idea wins, regardless of who shares the idea. Diverse teams consistently outperform more equivalent groups in terms of problem-solving. Similar people share common experiences, ideas, and opinions, which closes off entire lines of discussion. People from different backgrounds have a different aspect. Their contribution and innovation allow the group to look at problems from different angles which results in something innovative. At Sharda Tech, we believe in enjoying each and every moment of life. We are enjoying freedom of speech, expressions, emotions, thoughts and most importantly sharing fun. Own and manage the entire Product Life Cycle from strategic planning to tactical activities, concept to launch. Ideate and implement a go-to-market plan, working with all departments to execute. Solve complex issues to achieve objectives and deliver results in a complex, fast-moving environment of a startup. Market research and customer intelligence. Please email us on info@shardatech.org or call us @ 0120-4060208 to apply to this job. Implement and maintain the multiple Oracle PeopleSoft instances that comprise the Oracle environment (Demo,Development, Test, Training and Production). Introduce technical changes into the environment using a structured approach that minimizes risk and achieves high reliability, availability and performance of each Oracle ERP instance. Experience as a PeopleSoft Administrator, with version 8.x or 9.x experience and proficient knowledge of PeopleSoft Update Manager (PUM) is highly required. Experience installing and configuring PeopleSoft environments (Internet Architecture, WebLogic, Tuxedo, and application / batch servers). High-level skills in PeopleTools (v8.45 and higher) and with Integration Broker set-up experience. Apply Oracle ERP maintenance patches, updates and fixes through all systems using a structured methodology. Experience with PeopleSoft Security and applying patches and fixes. Participate in the implementation of Oracle ERP system upgrades and installations. Provide status reports for projects to management. Establishes PeopleSoft system specifications by conferring with users; analyzing workflow, access, information, and security requirements; designing system infrastructure. Establishes PeopleSoft system by planning and executing the selection, installation, configuration, and testing of PC and server hardware, software, LAN and WAN networks, and operating and system management systems; defining system and operational policies and procedures. Maintains PeopleSoft system performance by performing system monitoring and analysis, and performance tuning; troubleshooting system hardware, software, networks and operating and system management systems; designing and running system load/stress testing; escalating application problems to vendor. Secures PeopleSoft system by developing system access, monitoring, control, and evaluation; establishing and testing disaster recovery policies and procedures; completing back-ups; maintaining documentation. Protects organization's value by keeping information confidential. Understand Business Requirement, functional specifications and develop technical specifications, customize, configure, prepare project migration instructions. 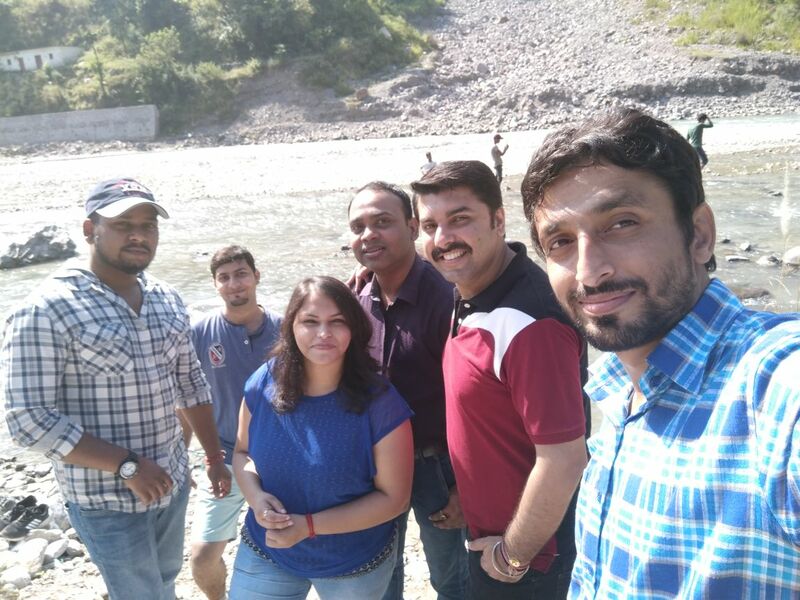 Interact with customers, vendors and work remote team’s w.r.t project activities. Act as a team lead and provide guidance, give direction and instruction to subordinates. Collaborating with peers and other team members and perform unit, System, Integration and User Acceptance testing as part of upgrade/implementation projects. Experience in PeopleSoft technical skills experience in working with Oracle PeopleSoft version 9.2, Peopletools version 8.55.